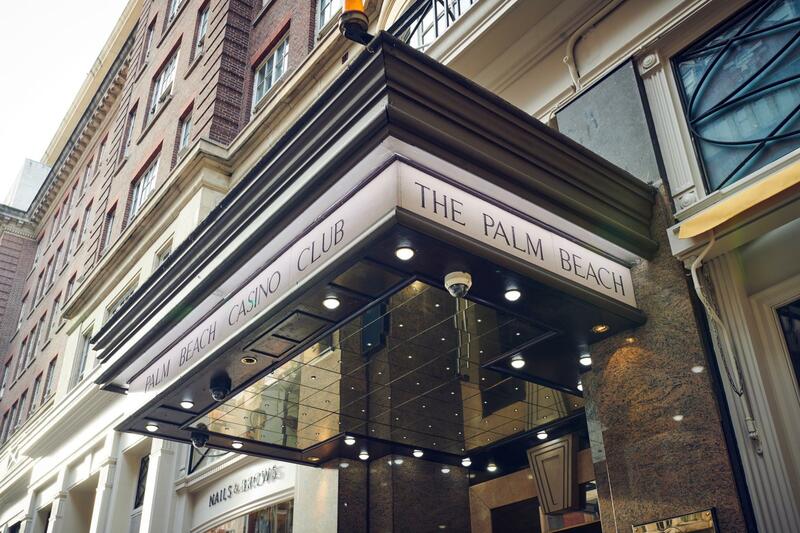 The Palm Beach is one of the most popular and iconic casinos in London and The Lounge Bar is the perfect venue for private parties, celebrations, team building, day drinking and much more. Based at the exclusive address of Berkeley Street there’s not better location for your event. Whether your event be day or night time we offer you a unique venue where you can really make more of your function. 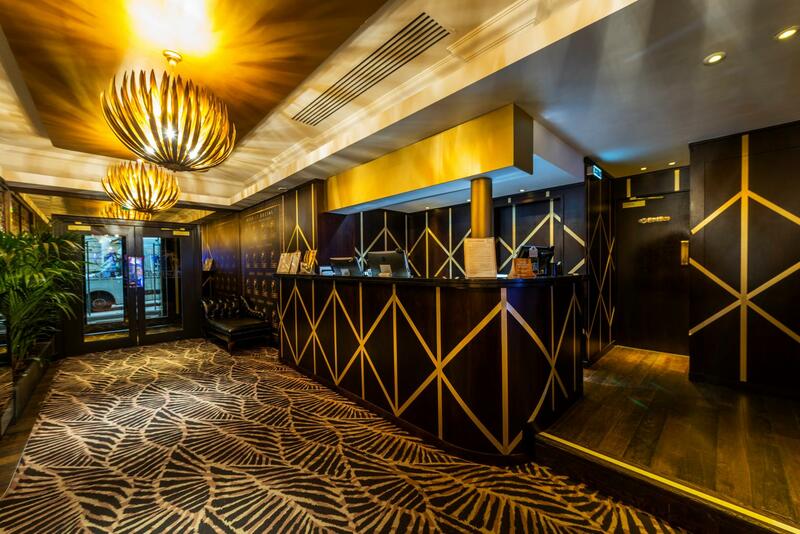 The Lounge Bar is the perfect venue for private parties, celebrations, team building, day drinking and much more. Based at the exclusive address of Berkeley Street there’s not better location for your event. Whether your event be day or night time we offer you a unique venue where you can really make more of your function. 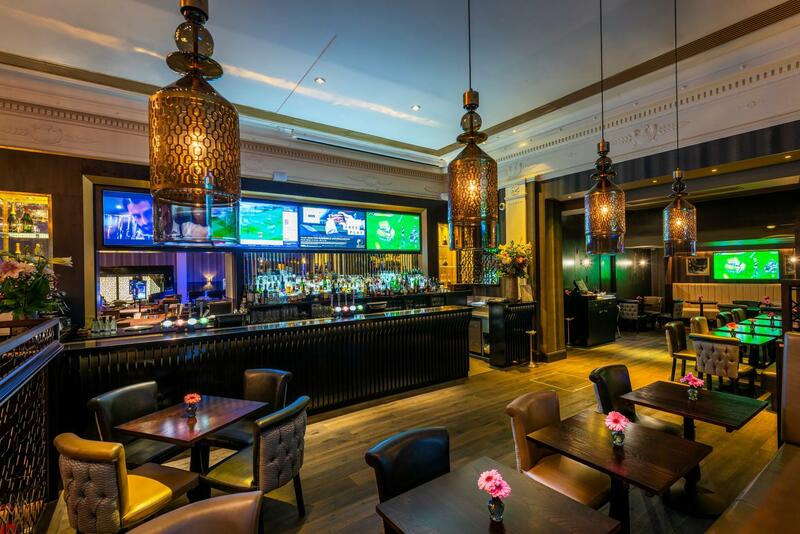 The Bar & Grill is the perfect venue for daytime meetings, celebrations, team building, day drinking, private hire for watching a live sporting event and much more. Our Bar & Grill is right in the heart of the action where you can see and hear all the excitement of the casino. Based at the exclusive address of Berkeley Street there’s not better location for your event. Whether your event be day or night time we offer you a unique venue where you can really make more of your function. The Palm Beach Restaurant is the perfect venue for private dinners, celebrations, team building, live entertainment & dinner event and much more. Our The restaurant over looks the large gaming floor so you can see all of the action first hand and experience the thrill of the casino as well as hear all the excitement of the casino. 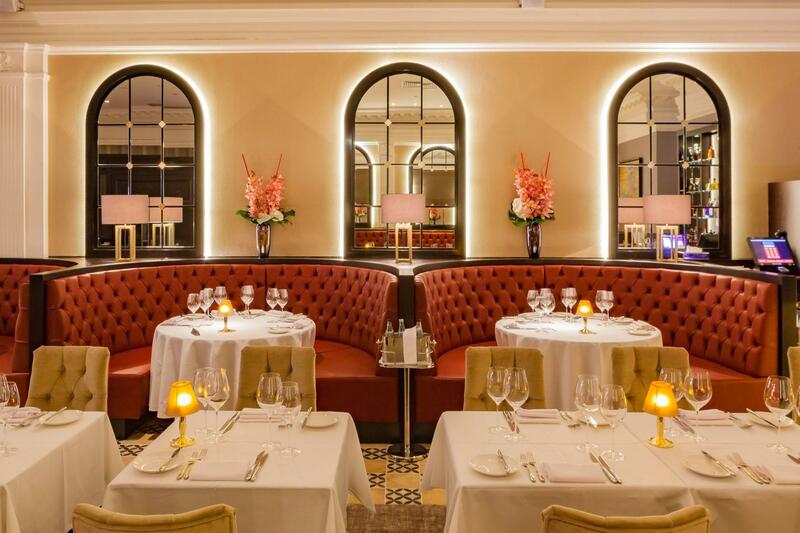 Based at the exclusive address of Berkeley Street there’s not better location for your event. Whether your event be day or night time we offer you a unique venue where you can really make more of your function.